The Christmas and New Year festivities are well and truly over, with the normal routine in full swing again. All the children are back at school and everyone appears to be back at work… even myself! How do I know this for sure? Because the roads are all clogged up again and I am lucky if I get above 15mph when travelling to school in the mornings. I did appreciate the break over Christmas when I did not need to go out on the roads as much as I usually do. Which was a godsend really as according to the DVLA 744,000 of UK drivers stated they would be over the limit when they drove at Christmas time. What? Just what? That is a staggering amount of stupid people! 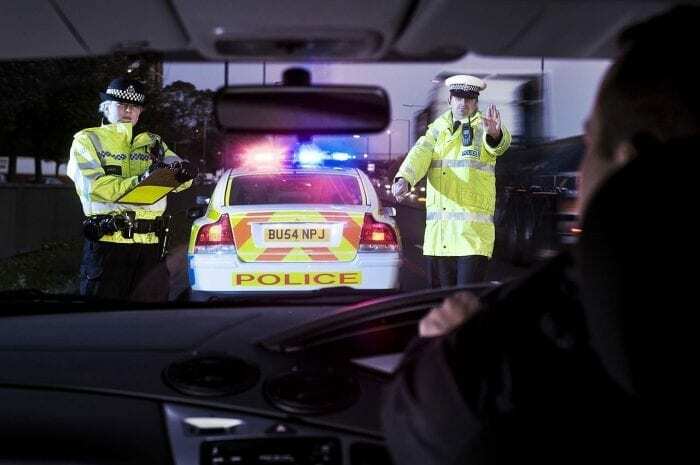 The Co-operative Insurance group also asked 2000 people about their driving habits over the festive period and found that 31% of the people questioned would drink and drive. These idiots actually admitted to it and had actually thought about drink driving in advance! Quite frankly, these people deserve a jolly good slap! I am utterly astounded by how selfish some people can be, not only risking their own lives and those of their passengers… but also other unsuspecting people merrily travelling on the roads. I’ve been there and done that as a rebellious 18 year old and recall having to swerve around an inebriated gentleman in the road who proceeded to squat in the road and swear at me as I drove passed, with my door half hanging off due to someone trying to break into my car… whilst I was in the club… drinking. Hairiest journey of my life and never to be repeated! I caught the tram home! These days I am much more content being a designated driver, especially as I do not tend to drink due to my fitness kick plus, Mini Me is generally in the car with me and drink driving is just not worth it! If you have a group of friends who tend to struggle choosing a designated driver, then Co-operative Insurance have released this funky designated driver tool that will help you choose someone – certainly easier than picking straws or playing rock, paper, scissors. Albeit the Christmas period is over and everyone is back to their normal routine, unfortunately people will still consider drinking and driving, don’t! Use the tool and make sure your night (or day!) is planned appropriately! I have never driven over the limit or even near it, I couldn’t bear the consequences if anything at all happened. Even if I bumped into my own gate getting home!